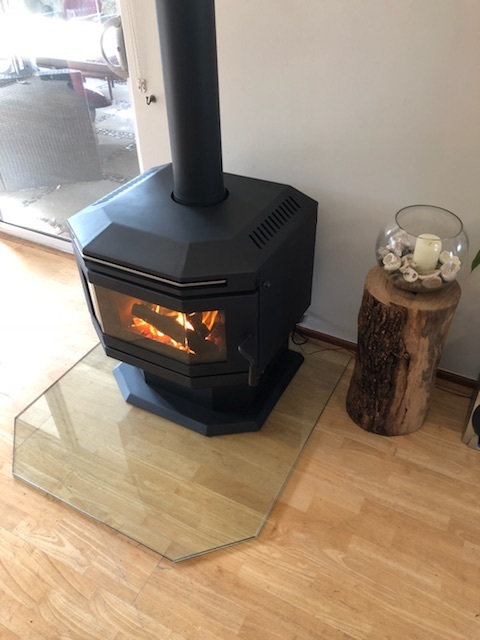 Compliment and protect your wooden floors or carpet with a glass hearth for your fireplace. 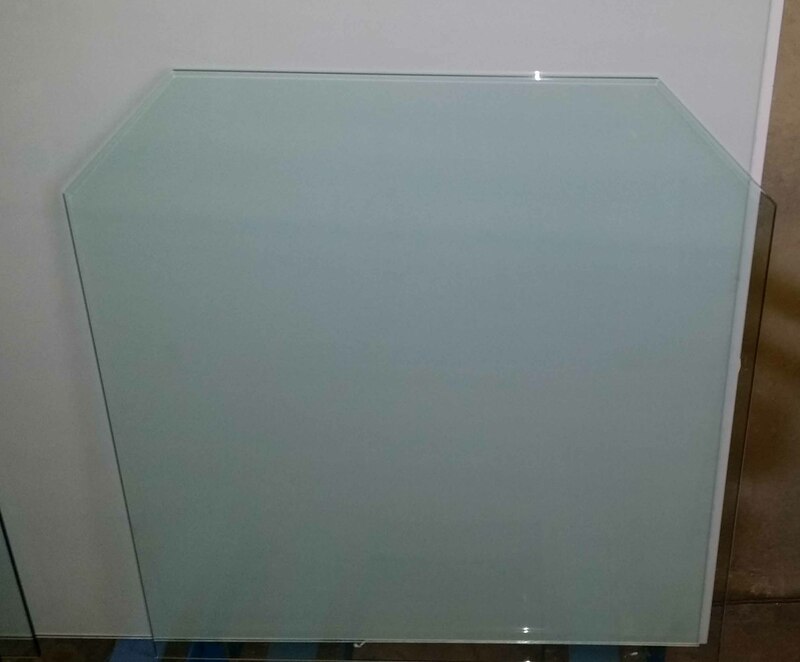 Glass Perth will custom make a glass hearth to your specifications. 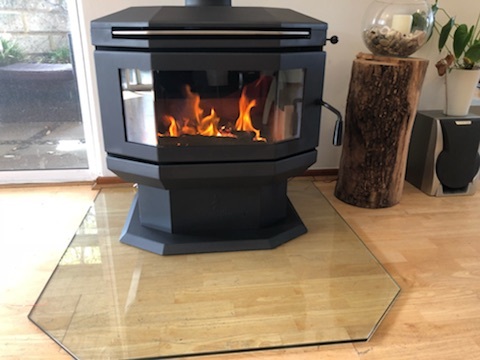 Fill in the form below and we can tell you how much your glass hearth will cost.